We LOVE Halloween!!! When I say we LOVE Halloween, I don’t think you completely understand. Think of Clark Griswald for Christmas and that is what we do for Halloween. We go ALL OUT, with decorations, loud Halloween music, fog machines and even a hearse with a casket in the back! Kids and parents alike love to come by our home throughout the month of October to just look at all the decorations we have in the yard. 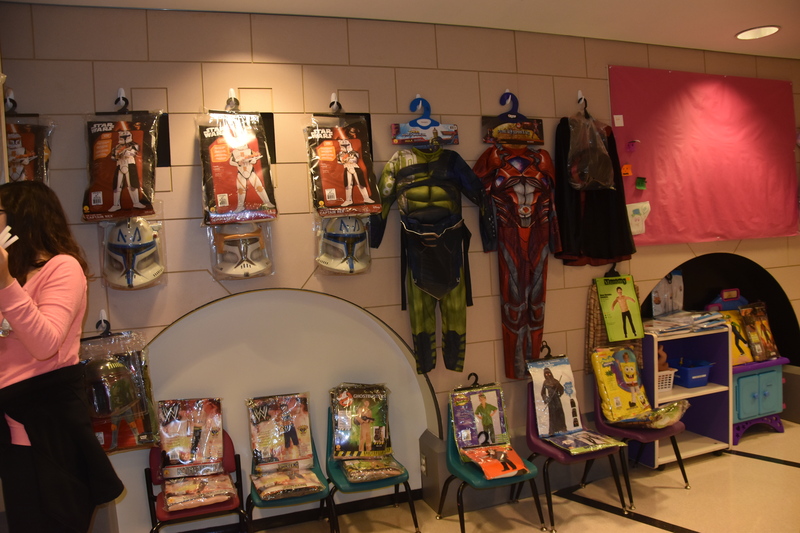 We have always had a vision to bring kids that are battling infectious disease to our street just for an hour or so to get out and go trick or treating and to just be a kid. 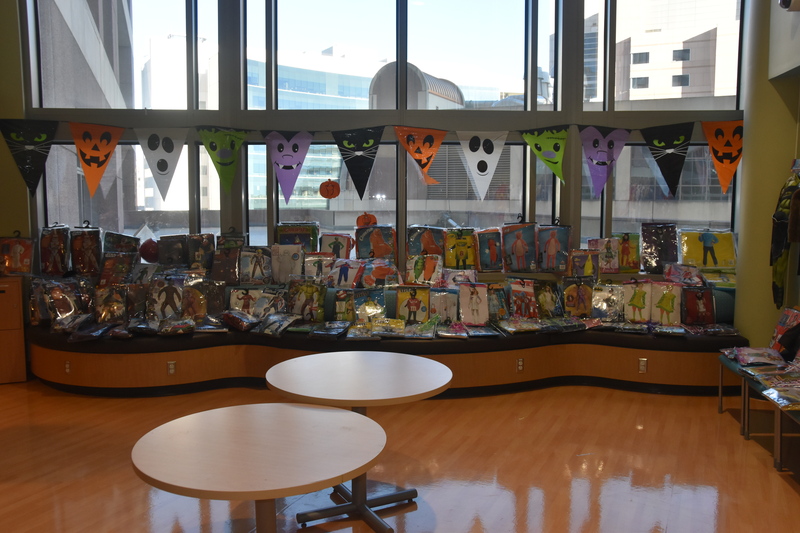 After learning that this was not possible due to laws, regulations and all the elements of being outside the hospital, we decided to take Halloween to them. While talking with the hospital we asked what we could do. 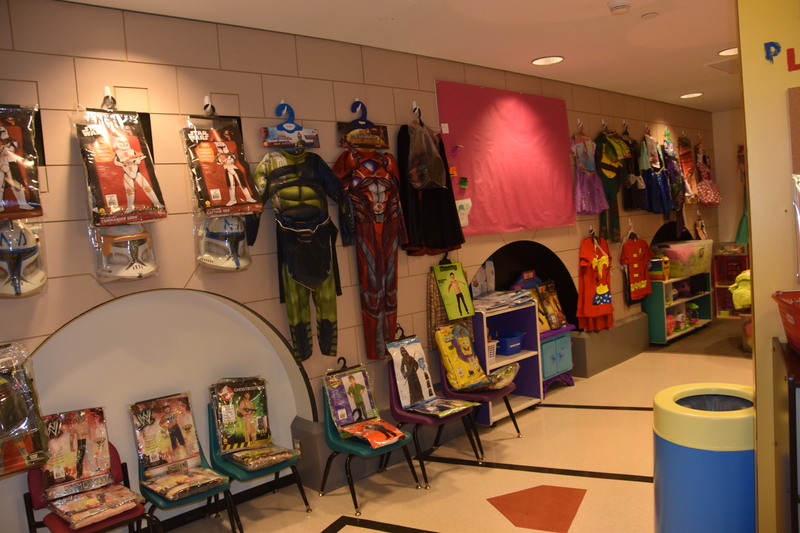 They were looking to get about 50-75 costumes for the kids that are both in-patient and out-patient for their annual Fall Festival. We decided to open up our fundraising to the public and it EXPLODED!!! 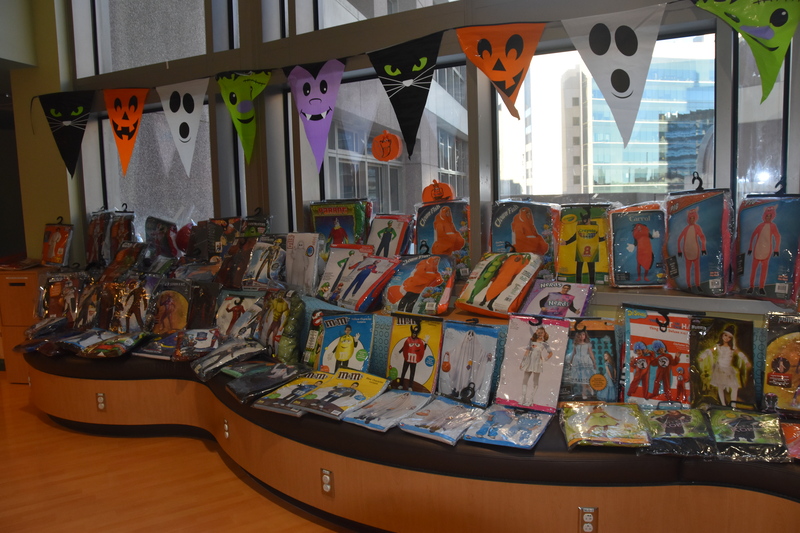 We were able to purchase over 350 costumes thanks to Halloween Express and Carters and take them to the hospital. We can’t thank you our partners enough Levy Funeral Directors, Conventus Corporation, Halloween Express, MAXED OUT Entertainment and James Coney Island to make this a success year after year. We were not only looking to help the kids that were suffering from such a terrible illness but their siblings as well. 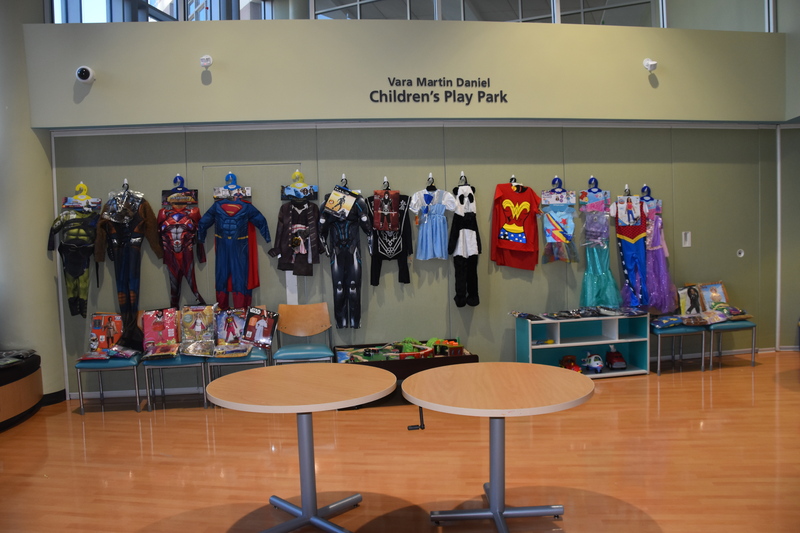 You have to remember that if you have one child in the hospital a lot of times the other children are there as well to support the family. So we wanted to make sure we included EVERYONE. 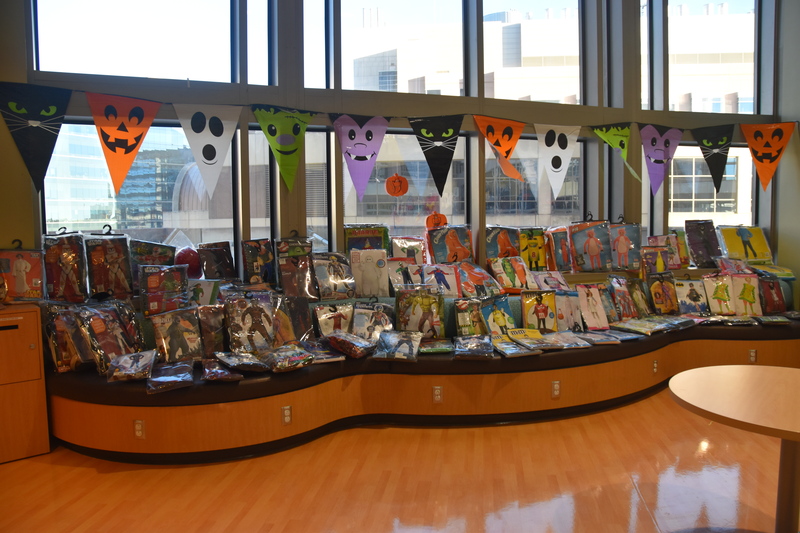 The event was such a HUGE success that the hospital actually told us to rename their Fall Festival, so Mueller’s Monster Mash was born. Thank you for your time and continued support, it means a lot to us, but more importantly to these children.